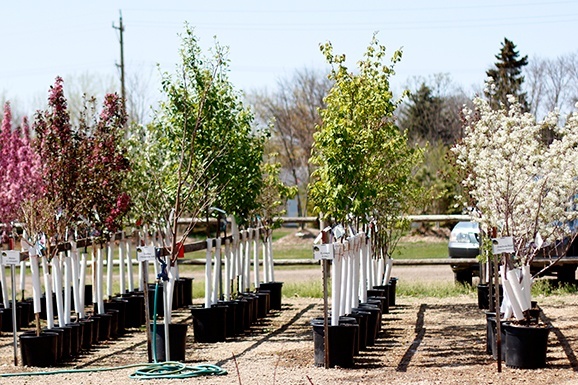 At Parkview Nursery you’ll find the best selection of plants, trees and shrubs in northeastern South Dakota. 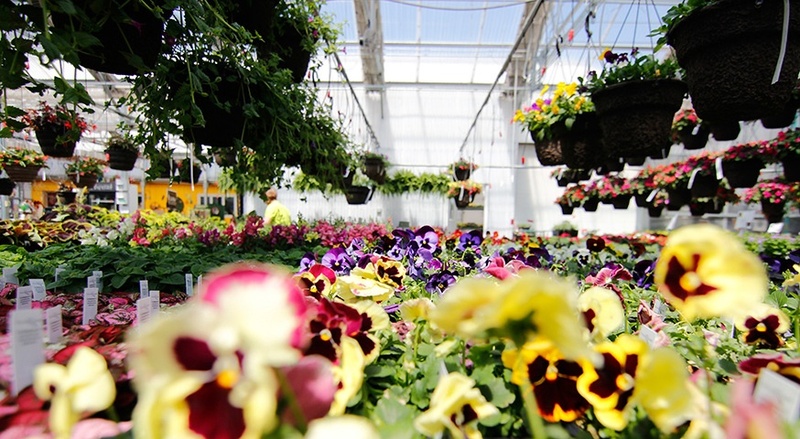 We’ve built the largest climate controlled green house in the area and we have a knowledgeable staff to back it up. Whether you’re looking for your favorites, something new, or even if you’re not sure – we can help. 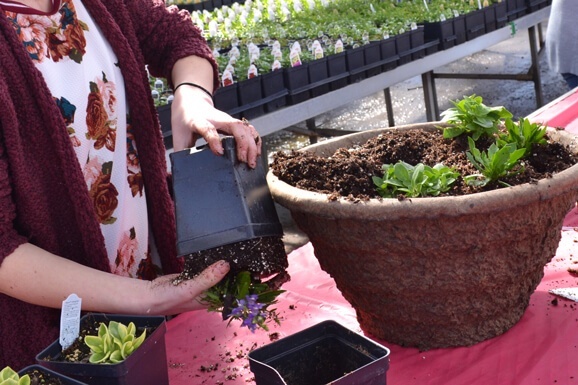 Our annuals are available in pots, planters, hanging baskets and flats ready for your own arrangement. We grow 95% of our annuals and vegetables here at Parkview and carefully select only the best and newest varieties for our customers. 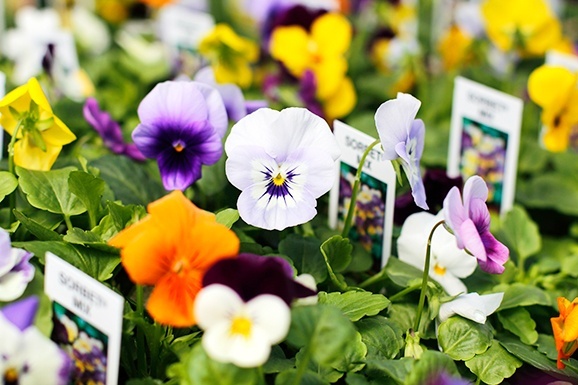 Count on us to grow your annuals in a professional environment for you to select only the best. Ask one of our sales associates for help on your arrangements or we can plant them for you! 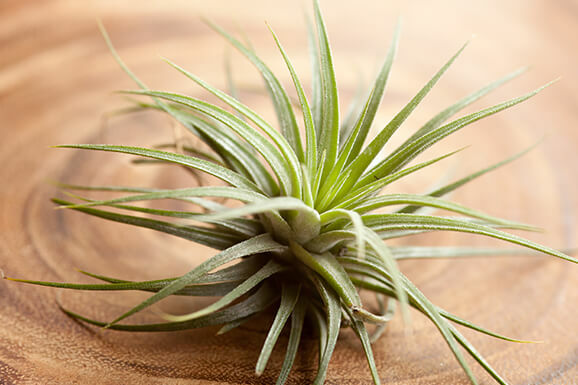 Plant it once and you’ll enjoy it for years to come – what’s not to love? Rely on our experts to help you design a plan that’s beautiful from one season to the next. 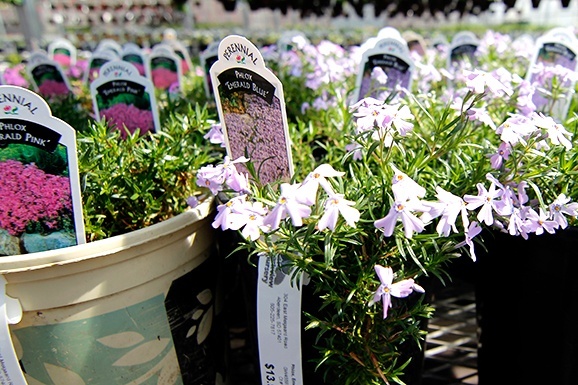 We carry over 250 varieties of perennials from Ajuga to Peonies to Yarrow. Many of our perennials start out as bare root or plug plants and are grown in our nursery to produce a high quality plant that will have impressive growth even in its first year. With such a huge variety of forms, heights, colors and leaf shapes, our experts are eager to assist with any questions you may have. 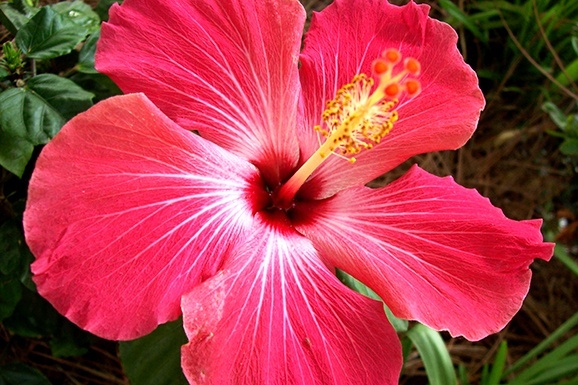 We offer a variety of tropical that will offer unique color, texture and fragrance to your patio. Beautiful varieties of Hibiscus, Jasmine, Mandevilla and Bougainvillea offered in a variety of sizes for all budgets. At Parkview Nursery, we carry containerized deciduous trees, evergreen trees and bare root deciduous and fruit trees including apple, peach, pear, cherry, plum and apricot. 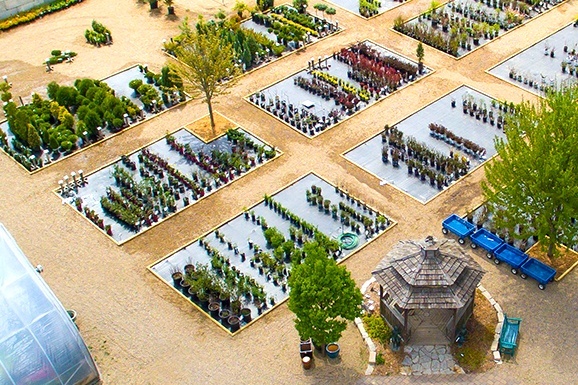 We take care to select hardy trees for our zone and we’ll be happy to help you decide which type of tree is best suited for your goals and growing environment. We stand by a one year guarantee on trees (see your receipt for conditions). Shrubs help you balance the taller trees and shorter perennials in your landscape. At Parkview Nursery we can help you decide whether a deciduous, evergreen or fruit shrubs are what you’re space needs. We also offer a one year guarantee on shrubs (see your receipt for conditions).